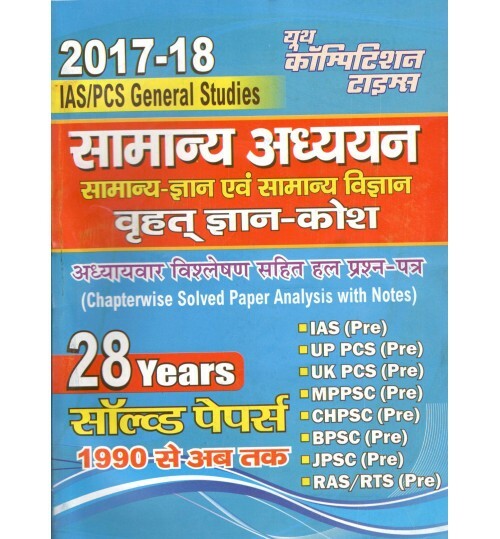 Buy books @ Best Price- Popular Books/ Practice Papers/ Solved Model Papers/ Notes in Hindi & English medium for UK UKSSSC Van Aarakshi exam- 2018 at Best in Market Prices. 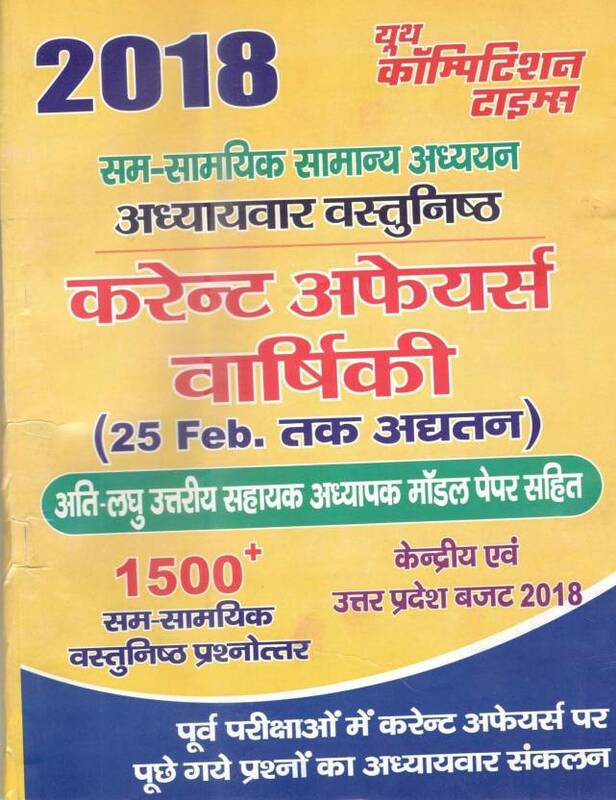 Vacancy for UKSSSC Van aarakshi (वन आरक्षी) / Forest Guard exam- 2018 is announced for 1218 posts. 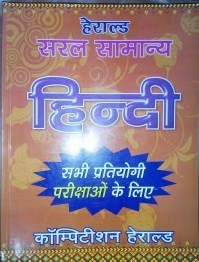 Buy Popular, standard and recommended reference books, guides, notes, practice set etc online. 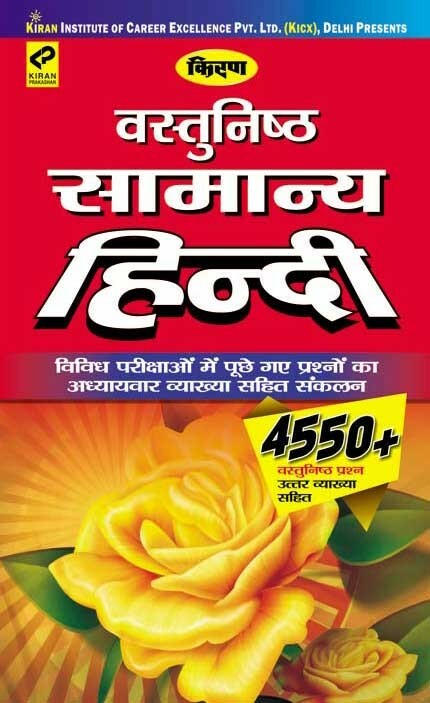 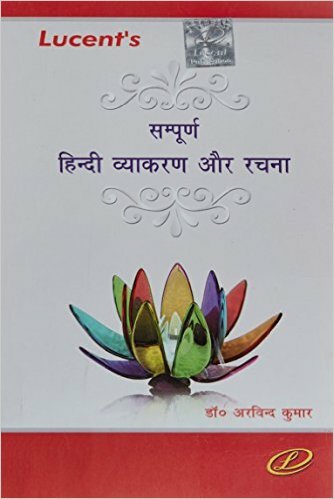 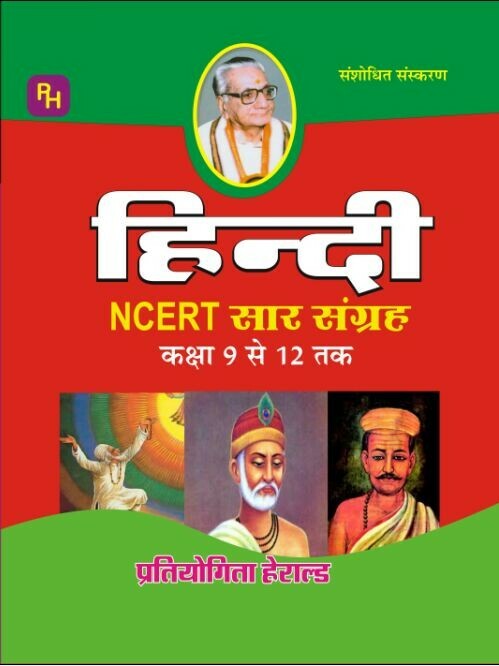 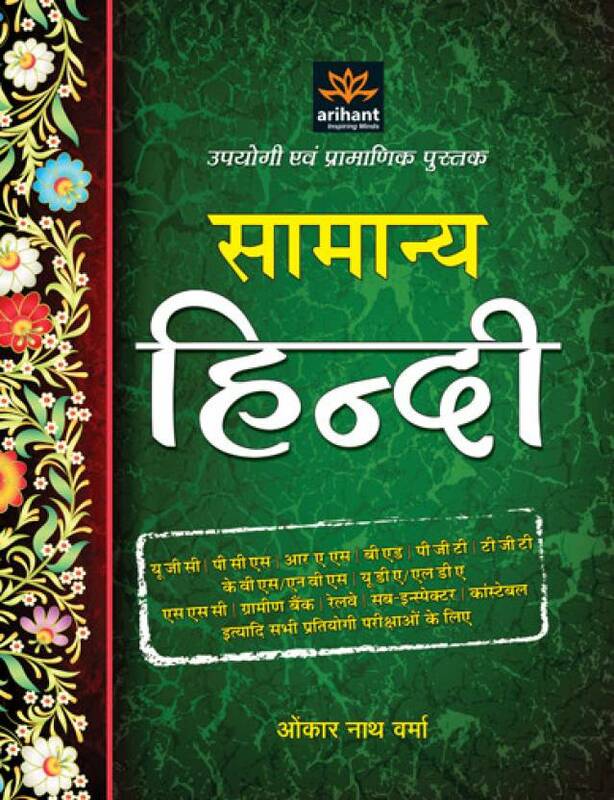 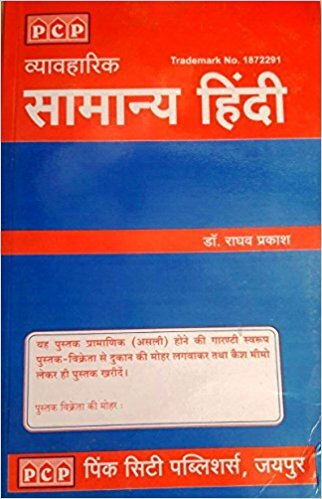 Books for Uttarakhand (UK) Van Aarakshi/ Van Rakshak (वन आरक्षी) / Forest Guard exam by all major publications like Arihant, Youth Competition times, Pratiyogita Sahitya Series- Sahitya Bhawan,Kiran, Upkar,Striker etc are available on best price.